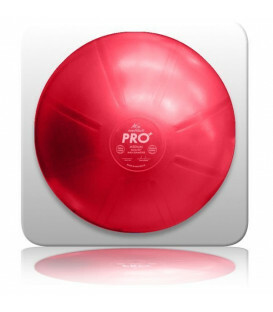 The AOK MediBall 55cm is a fitness ball designed for the needs of the health and fitness industry. These top-quality Swiss balls are purpose designed and tested heavy weight balls which resist compression under load. 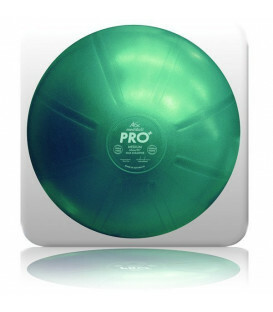 The AOK MediBall 75cm is a fitness ball designed for the needs of the health and fitness industry. These top-quality Swiss balls are purpose designed and tested heavy weight balls which resist compression under load.